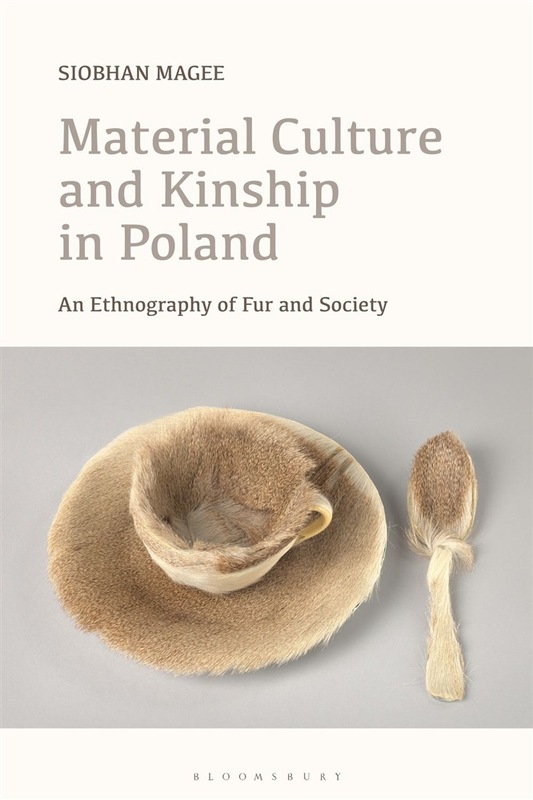 In this ethnography of Krakowian society, Siobhan Magee explores essential questions on the relationship between fur and culture in Poland. How can wearing a fur coat indicate someone's political views in Krakow, beyond their opinion on animal rights? What kinds of associations are given to someone wearing a fur coat in Poland? And what impact does generational difference have on the fur-wearing traditions of modern day Krakowians? Magee looks further into detailed analyses of conversations held relating to fur, including why fur is an apt inheritance for a grandmother to pass on to her granddaughter; what it was like trading fur on 'black markets' during socialism, and why some anti-fur activists link fur to patriarchal power and the Roman Catholic Church. In so doing, it becomes clear how fur is an evocative textile with an uncommonly rich symbolic and historical significance." Magee's research uncovers the symbolic and historic significance that fur evokes in relation to culture in Poland. In her investigations, her ethnography becomes a means for understanding generational difference in Poland. Written with reference to extensive fieldwork, Magee goes on to show how the classification of generation can be a much more accessible indicator and measure of difference than other categories, including sexuality, class and faith. Thus, 'generation' and 'inheritance' are shown to be uniquely powerful idioms with which to discuss power and social change in Poland. A new contribution to material culture and the sensory turn, this will be of interest to scholars of anthropology, ethnography, eastern Europe and material culture and textiles. 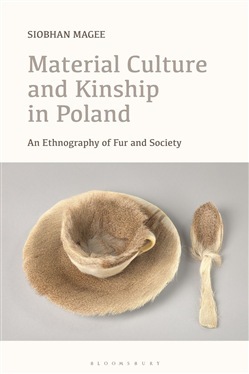 Acquista Material Culture and Kinship in Poland in Epub: dopo aver letto l’ebook Material Culture and Kinship in Poland di Dr Siobhan Magee ti invitiamo a lasciarci una Recensione qui sotto: sarà utile agli utenti che non abbiano ancora letto questo libro e che vogliano avere delle opinioni altrui. L’opinione su di un libro è molto soggettiva e per questo leggere eventuali recensioni negative non ci dovrà frenare dall’acquisto, anzi dovrà spingerci ad acquistare il libro in fretta per poter dire la nostra ed eventualmente smentire quanto commentato da altri, contribuendo ad arricchire più possibile i commenti e dare sempre più spunti di confronto al pubblico online.